Visitors and residents are invited to don their green and line King Street in Old Town Alexandria, Virginia to kick off the D.C. region’s St. Patrick’s Day celebrations at the 37th Annual Alexandria St. Patrick’s Day Parade presented by the Ballyshaners, a nonprofit that aims to promote and preserve Irish heritage. 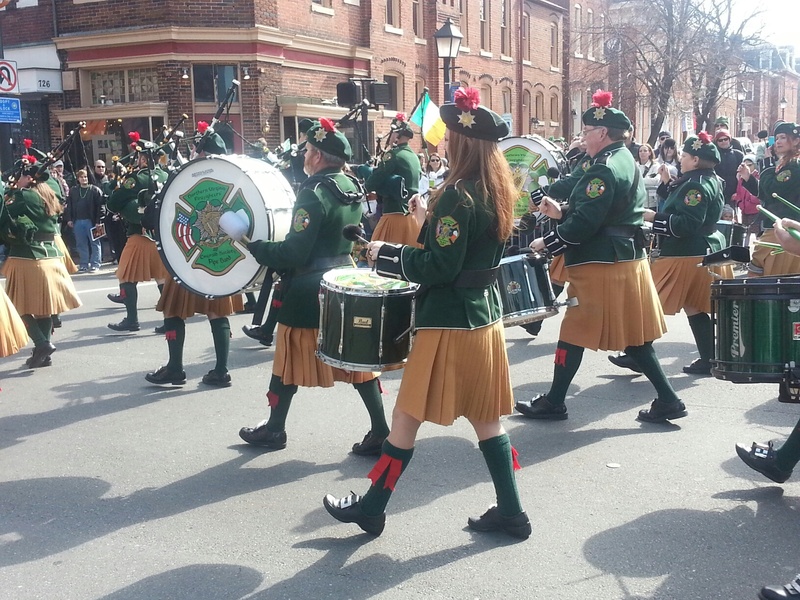 More than 3,500 participants will march in the parade, including dog rescue groups, pipe and drum bands, historical re-enactors, Shriners and Kena cars, and Irish dancers. Parade-goers come early for the Classic Car Show featuring more than a dozen cars on Pitt Street and the Fun Dog Show on Market Square. This year’s fun dog show is hosted by WUSA9 News’ Peggy Fox and benefits the Animal Welfare League of Alexandria. 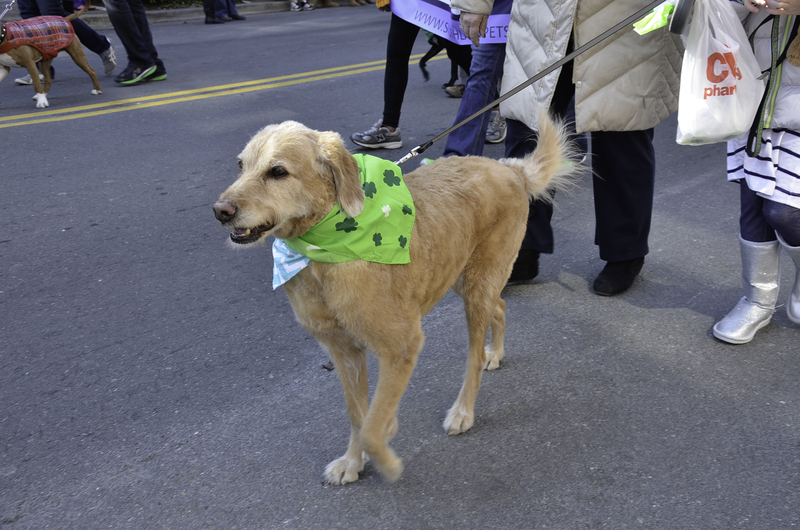 More than 20 costumed dogs will compete in a range of categories, including Best Human/Canine Look-Alike, Most Talented and Most St. Paddy’s Spirit. Each of the winners will receive a 2018 “Pet” Troy Award Trophy, in honor of this year’s Grand Marshalls, Pat and Bernadette Troy. The dogs will then kick off the parade. 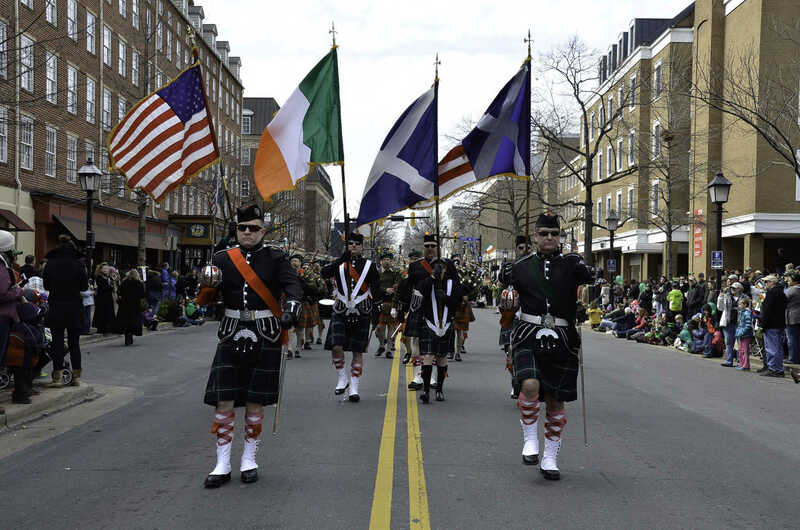 TIME: Parade starts at 12:15 p.m. and ends at 2 p.m.
Classic Car Show is from 9:30 to 11 a.m.
Fun Dog Show is from 11 a.m. to 12 p.m.